Aw, thanks Tracy. That means a lot! 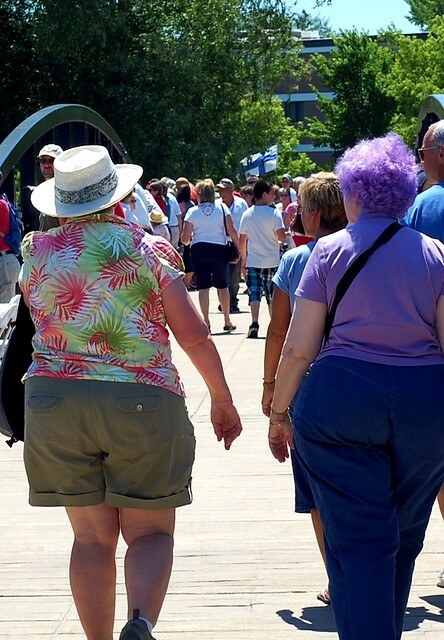 I was definitely impressed with the woman on the right, because it takes guts to dye your hair purple, especially when you’re not a teenager. And it looked good! I love this picture, Elissa! I remember your colorful hair days very fondly. Whatever the color, it always looked good on you. Love you!